Austin’s natural environment is an integral part of the city’s vibrancy and allure, distinguishing it as truly unique for its abundance and diversity of outdoor settings. Many cherished recreational environments exist within this landscape and, situated along the southern shores of Lady Bird Lake near downtown, Butler Park has long been a focal point of recreation. The development of Butler Park and Auditorium Shores within Town Lake Metropolitan Park has been an ongoing effort since the completion of the original park master plan in 1999. Previous phases of the project, completed between 1999 and 2007 were focused upon parkland south of Riverside Drive, generally referred to as Butler Park. The addition of the Alliance Children’s Garden to this beloved parkland will further establish Butler Park as the crown jewel of Austin’s public spaces. The Alliance Children's Garden will represent the unique culture of Austin through contextual forms, imaginative play, playful elements and strong aesthetics. The goal is the creation of a multigenerational play venue that is comfortable, inviting, imaginative, engaging and visually striking. 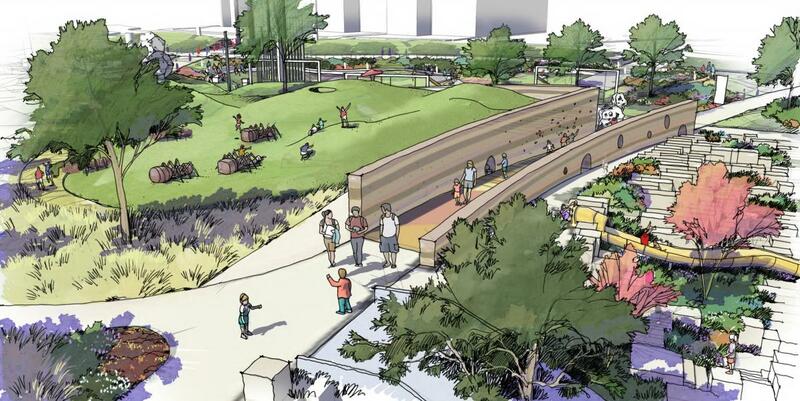 The children’s garden will be divided into four thematic rooms that reflect Austin’s unique culture and environment, including: the hill country garden, the skyline garden, the art and culture garden, and the rock and slide valley garden. 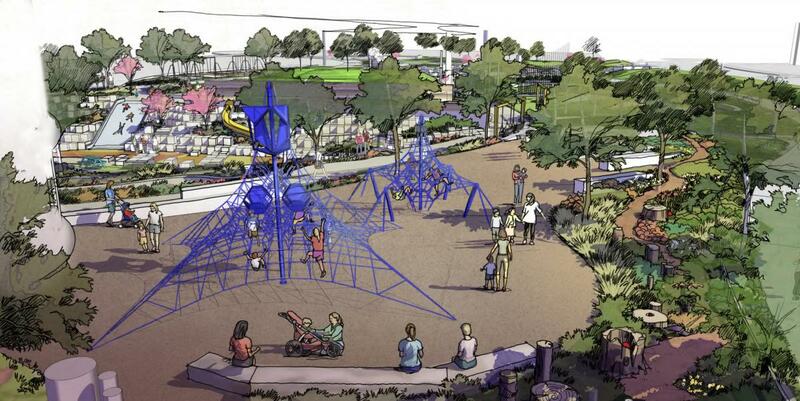 Though the garden rooms will feature traditional play pieces, the majority of play amenities will be integrated into the landscape and will be unlike other play opportunities offered in Austin. The design team is working toward completing the permitting and construction document process, with the intention of beginning construction in early 2019. Construction is estimated to last approximately one year. In November of 1998, Austin voters approved a motor vehicle rental tax to fund development of the Palmer Events Center Venue which includes the Alliance Children’s Garden. The project is not funded through a traditional city bond election.